Looking for the perfect gift for a special someone named Anderson? 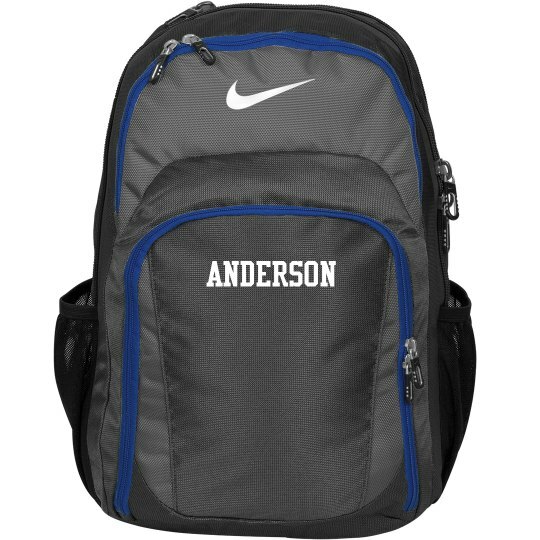 Get this personalized backpack / bag decorated with the name Anderson. This trendy backpack is great for sports, basketball, cheerleading, football, etc. Store your gear in fashion.